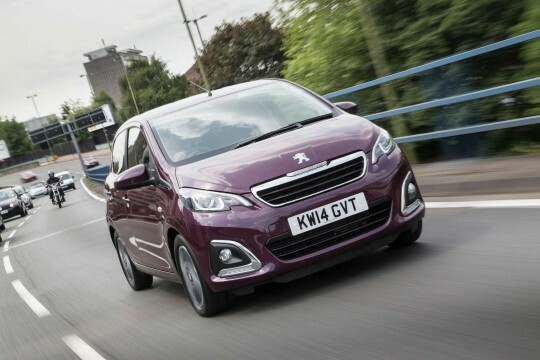 Hippo Leasing offers those with bad or poor credit the chance to be considered for a leasing agreement on our Peugeot range. 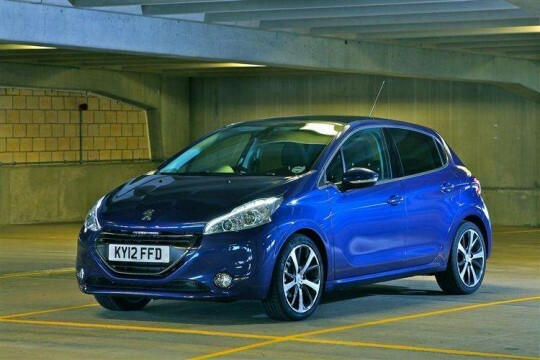 Browse through our range to find the right car to suit your needs. 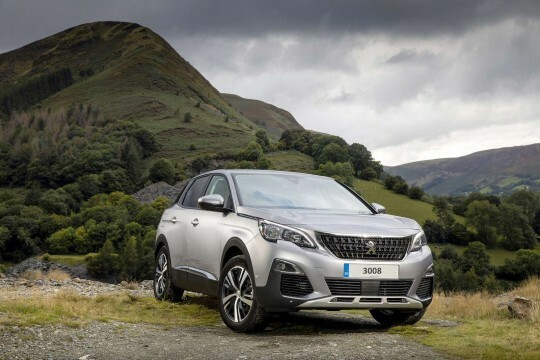 Our range includes the Peugeot 308, 5008 and Traveller. 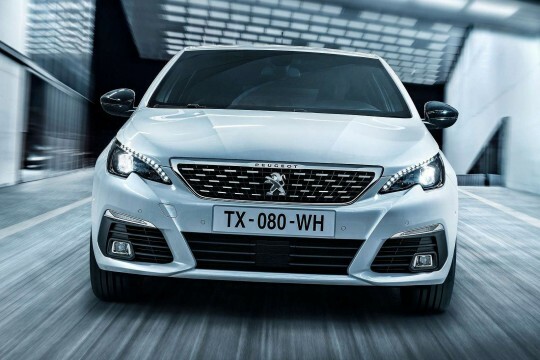 Enquire with us when you have chosen the right Peugeot for you and our team will consider you and find the right deal for you.